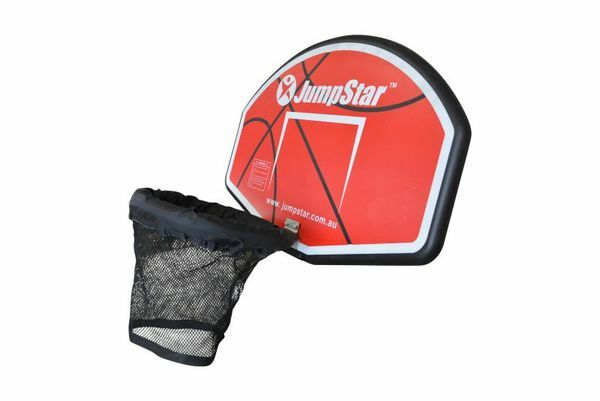 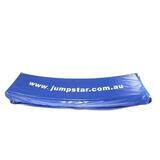 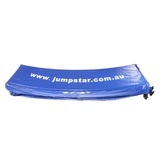 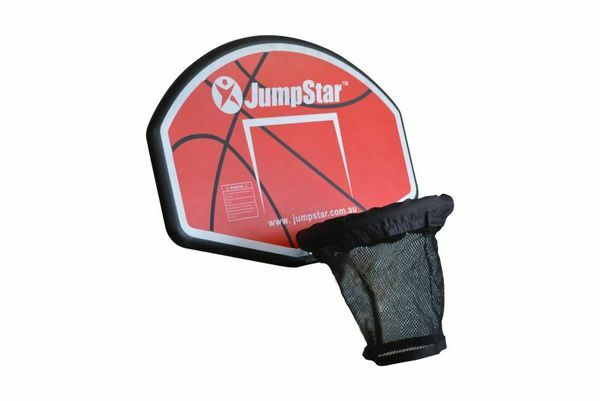 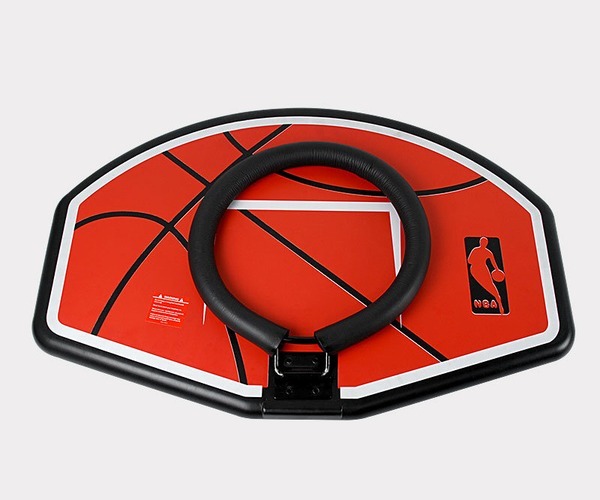 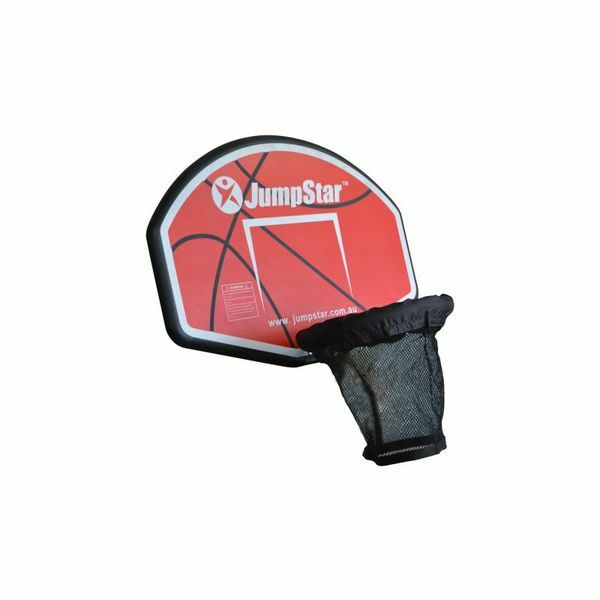 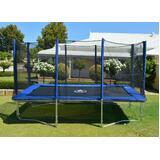 Jump Star Basketball Hoop will add a whole new dimension of fun to your trampoline. 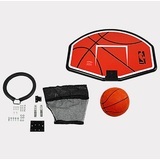 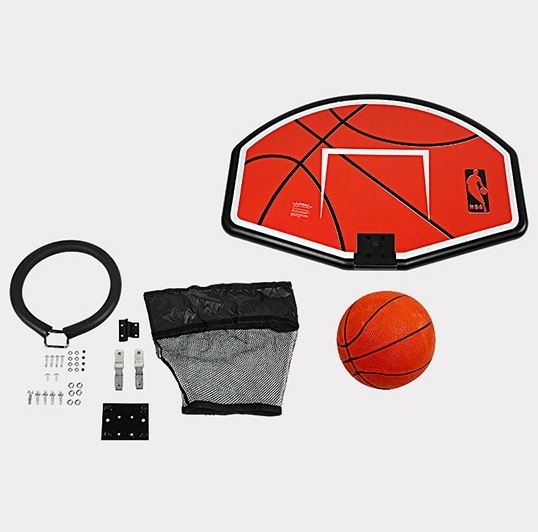 Basketball set will fits all size enclosure poles size, and it will not fit into curved enclosure poles. 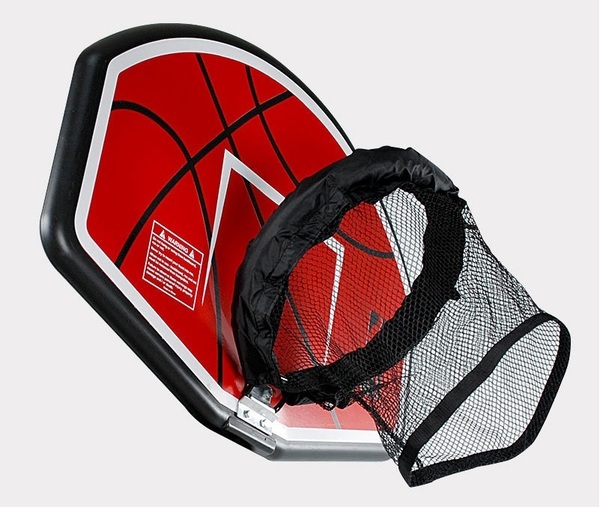 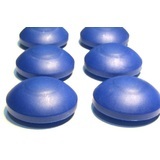 Padded Foam for the rim. 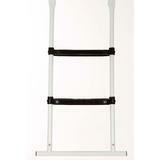 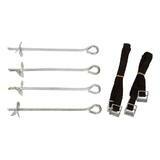 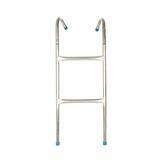 Universal mounting brackets for 25-50mm poles. Fits enclosures with external, sleeved poles. 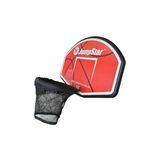 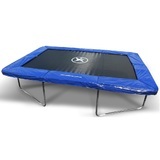 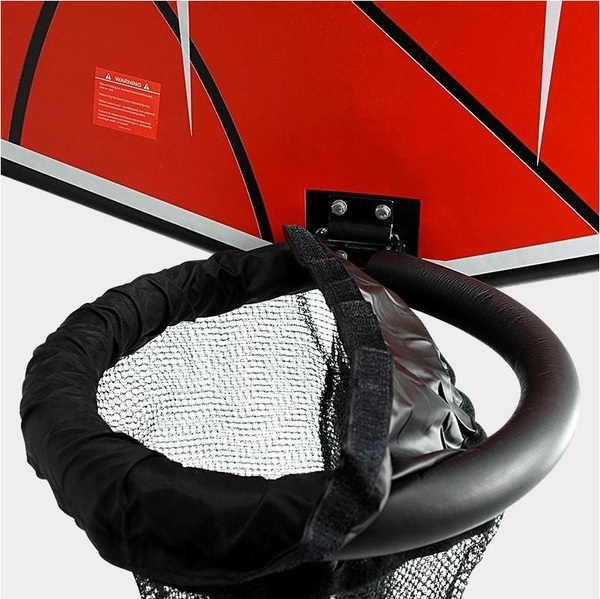 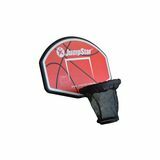 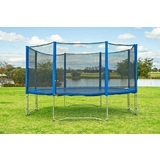 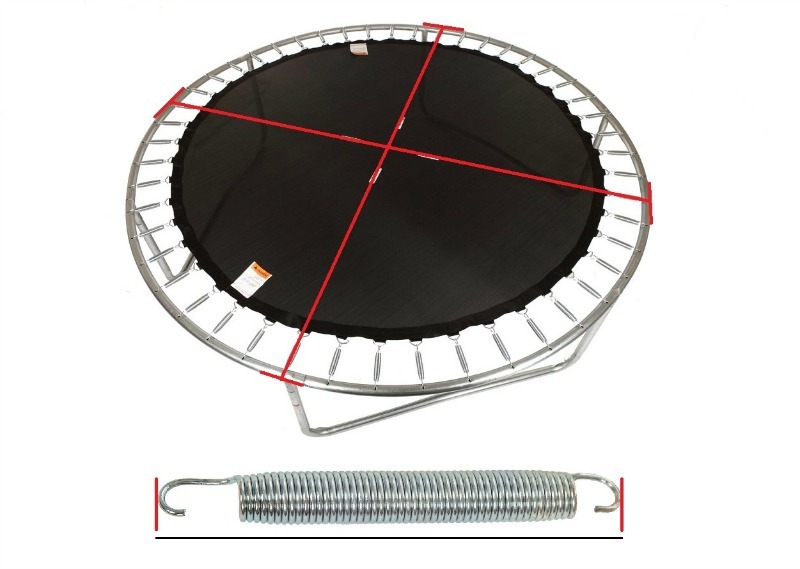 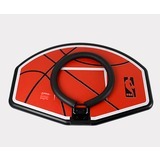 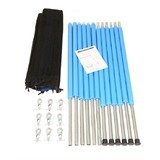 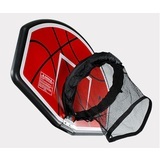 Trampoline Basketball Hoop for All size Trampoline Poles has a rating of 0/5 based on 0 reviews.